It’s a widespread story we often hear and read about in the press how the small and medium-sized enterprises (SMEs) undergo financing problems. Representatives of important institutions, popular publications, intelligent people all reason about the issue, but what it means in real life situations, what are the actual problems small and medium-sized enterprises face, is rather difficult to understand for regular folks. 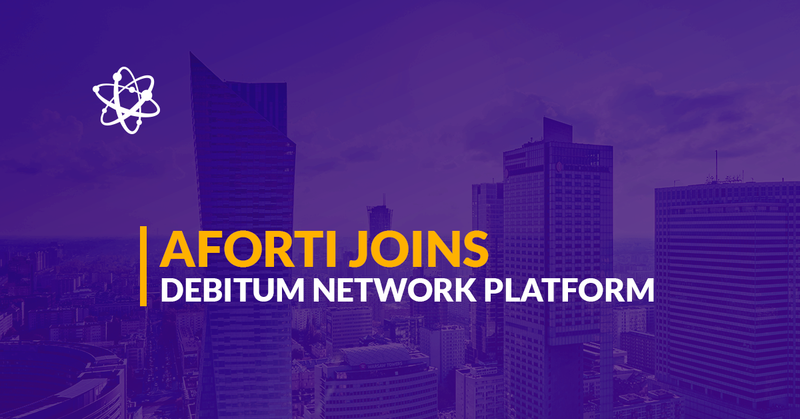 We also realized that for the majority of people the problem solved by Debitum Network is not entirely clear, simply because they’ve never encountered it before. Let me give several explanations because I suppose I’ve earned the right to express my opinion on the matter because I myself have set up a number of start-ups and personally have faced the reality of insufficient funds in the business. The software development company INNTEC was established in 2012. I was the first employee. Soon enough we’ve received the first major order, and it has been developing successfully. After a while, several more orders came and even a few more yet. Within a few months, the number of employees has increased to the average of 10-15. Orders’ worth over a million euros. The company was a total start-up, a newcomer and business growth was stunning. Everything appeared great, and nobody thought otherwise, but alas, just like for all those other starting businesses with no substantial basis to lean on, the same problems occurred – some projects started to lag (there is no such company that implements all projects in time), and the majority of customers practiced enormous terms of deferred payments. We had a number of invoices issued to public institutions, large global corporations’ representations, to be paid after the deferral period – receivables, considered as assets, and we really thought the bank would help us! How wrong we were. After approaching several banks and then waiting for several weeks, we received a negative response about the funding. Picture the situation: me with a portfolio of orders for a million euros, in wait for upcoming payments for work already done for EUR 150,000, and at the same time my bank deposit is 0 EUR, and I also have two-month social insurance arrears. I’m unable to pay employees’ salaries, and they’ll quit shortly, but if you gaze at the orders, the company is thriving. Trust me, all new businesses face similar situations – financing for business is essential like oxygen. Banks refused to help me throwing absurd reasons; the family wasn’t able to help because the sums required were too big. I was forced to sell a large part of the company’s shares to the investor just to survive. After the shares sale, and obtaining the vital cash injection, the company finished the year with a very solid profit. A few more weeks without money would have caused the company’s bankruptcy. 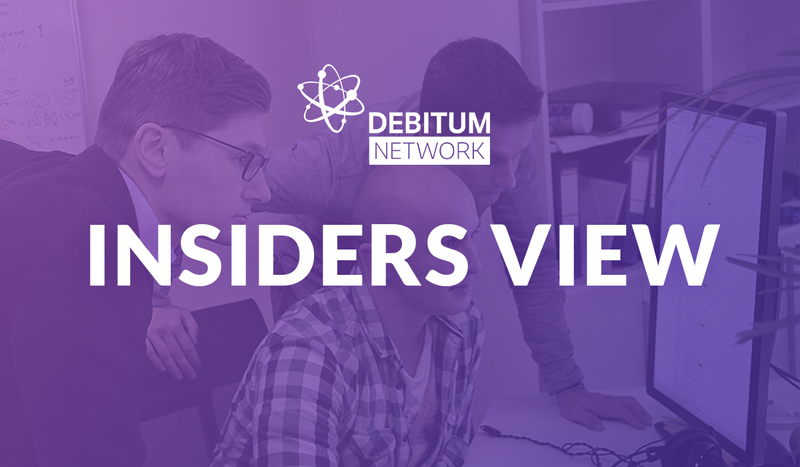 Can you imagine the value of helping Debitum Network can provide to small and medium-sized businesses if their funding problem of $ 2 trillion were to be solved? And when the business starts flourishing, what impact will it have on the economic growth of world countries? Those are global issues and us at Debitum Network ready to tackle them. We are developing a new approach to financing because it’s the only way to solving global problems. Will you join us in creating a better future?